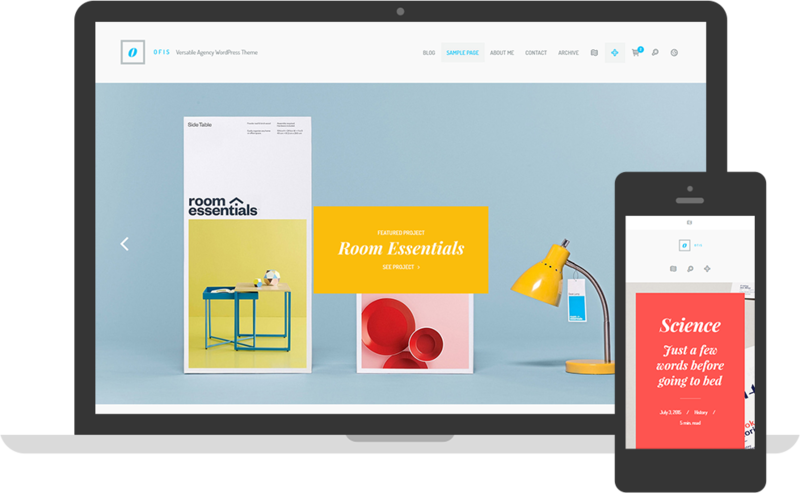 Perfectly suitable for designer, freelancers, web-developers and creative teams. If you want to present your work in a little different & mainly colorful way than all others the Qusq is for you! 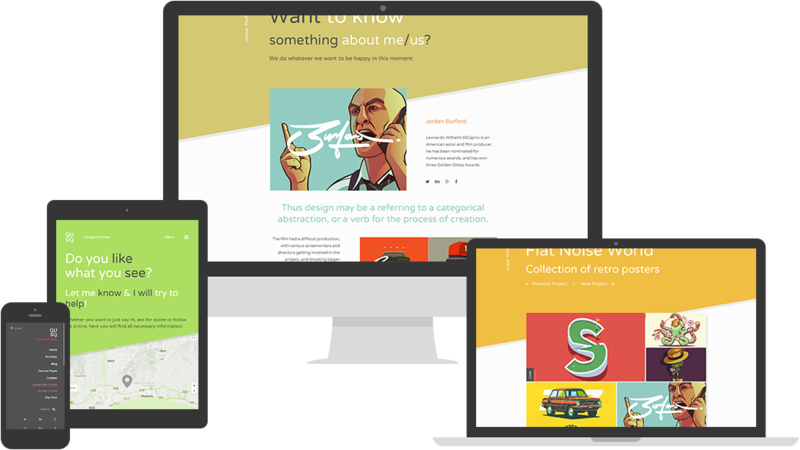 The theme covers all the parts such a portfolio website might need – Homepage Template, Blog, Portfolio, Contact, Gallery, Team, Google maps. We always follow the best WordPress development practices and latest trends to be sure our themes are top notch. Or themes are based on Flexbox Grid and carefully tested on tablet and mobile devices to assure they are pixel perfect. We care about performance of our themes as much as about design or functionality. Nobody wants slow laggy web! We use WordPress Customizer to give you ability to tune up each part of the theme. Be master of your own web! 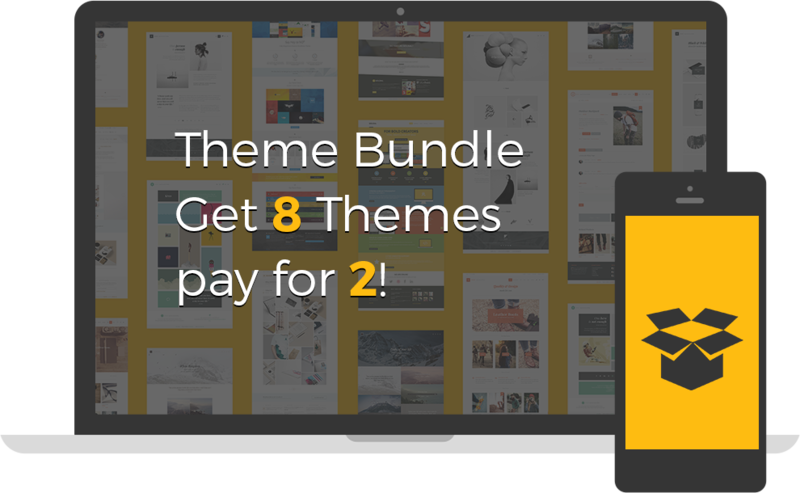 With update checker you can be sure that our themes are fully compatible with the latest version of WordPress. Use our 5 star support and dedicated support forum in case you need help. We’re here to cover your back. We build our themes with the best SEO practices from the scratch. Be ready for your web to rank higher! 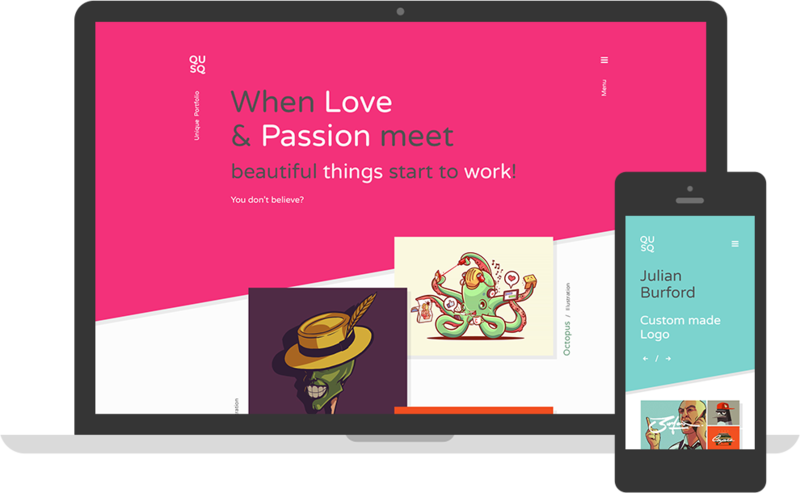 Boost your website with the amazing Jetpack plugin – Portfolios, Contact Forms, Tiled Galleries and many more! Start building your web today with Qusq Pro! Recent themes you might like!